CLEAN FX4 POWERSTROKE DIESEL ! 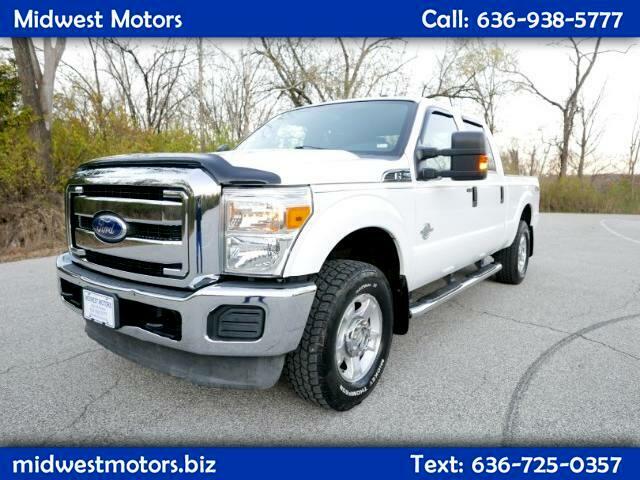 2011 Ford F-250 SD XLT Crew Cab 4WD! With a 6.7L Power Stroke engine, it has all the power you'll need to get the job done! Ready for work OR play! With the FX4 and XLT trim packages, you're getting a ton of options at a great price! Under 120k miles means this truck still has a ton of life left! Steering wheel controls, power windows, power locks! CD player, climate control, yep, all the goods! Plenty of room in the rear seat! The FX4 off road package means this truck is ready from the factory for whatever you can throw at it! WE FINANCE! TRADES WELCOMED! Call Today!